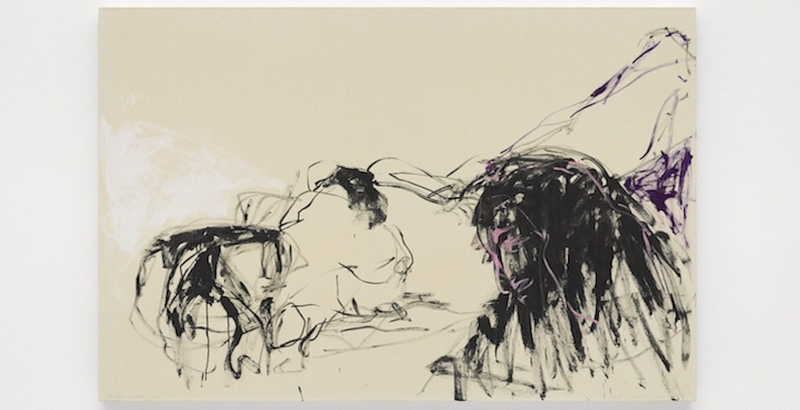 Tracey Emin’s major upcoming solo show ‘A Fortnight of Tears’ brings together new works that stem from the artist’s personal memories and emotions, ranging from loss, grief, longing and spiritual love. 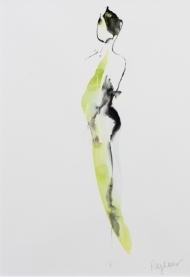 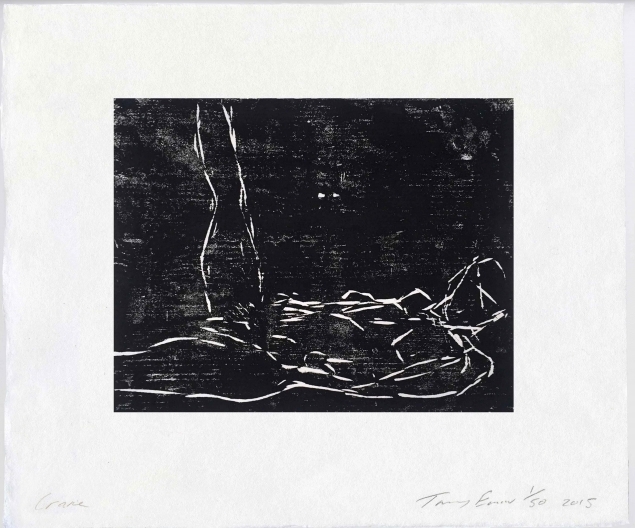 Emin is known for her autobiographical work, using her life as inspiration for her candid and expressionistic works. 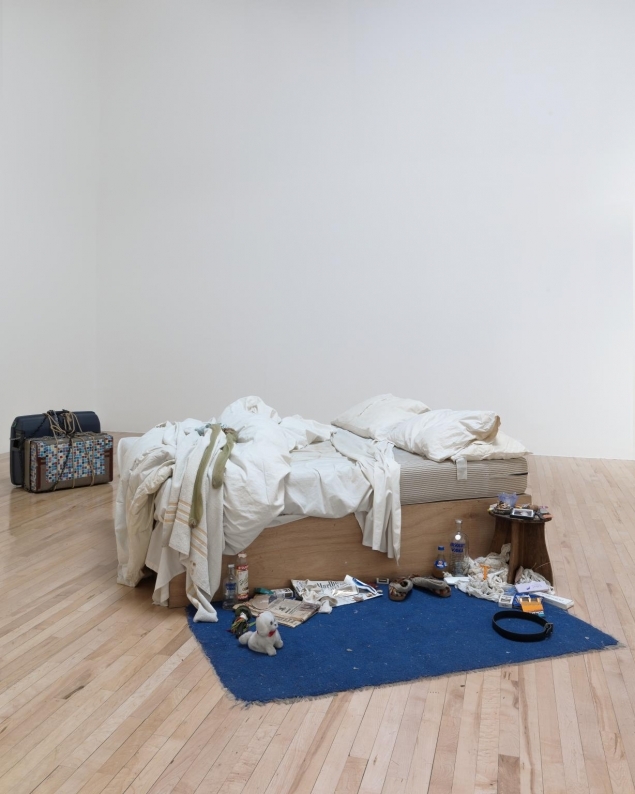 She is one of the most prominent members of the Young British Artists and rose to fame in the late 1980s after attracting huge media attention for her seminal pieces ‘Everyone I have Ever Slept With 1963-1995’ and ‘My Bed’. 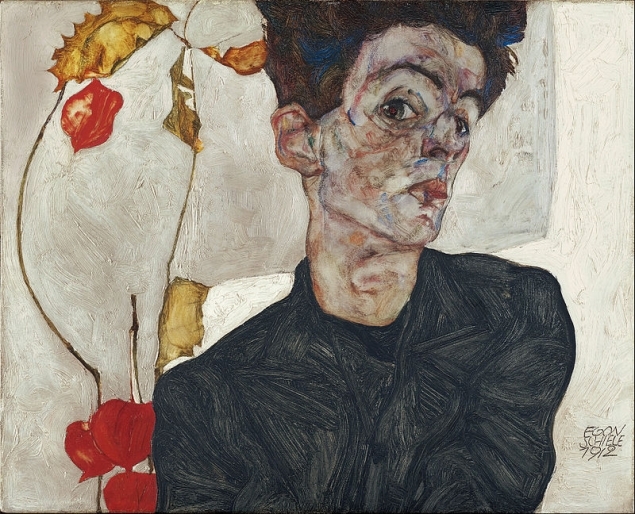 'A Fortnight of Tears' brings together the artists new paintings, photography, large-scale bronze sculptures and film, which will be presented across the entire Bermondsey gallery. 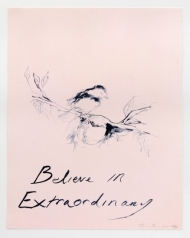 The exhibition documents Emin’s recent creative developments and reveals the personal and often troubled inspirations behind her works. 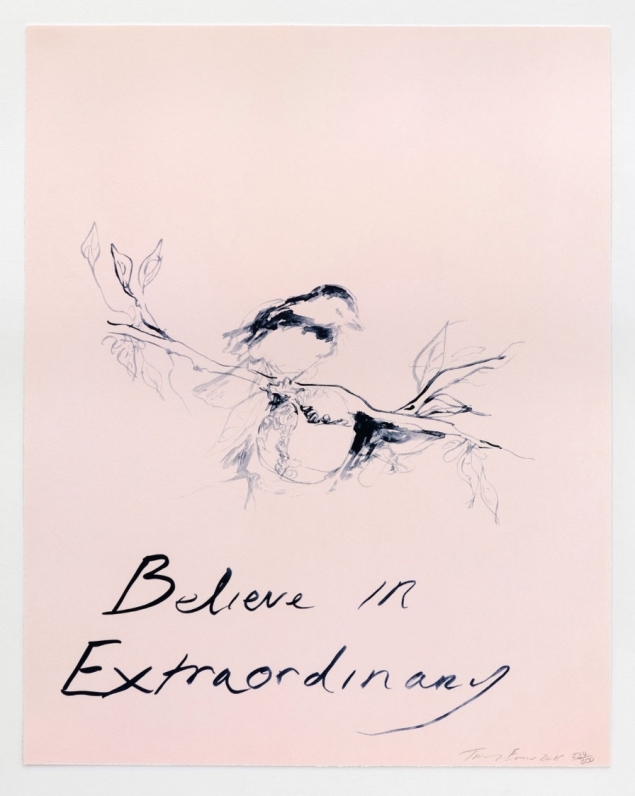 The bronze sculptures exhibited will be the largest that Emin has produced to date and will be displayed alongside her expressive paintings. 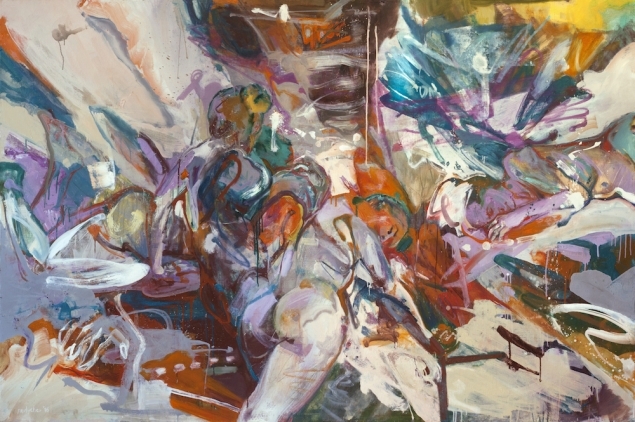 The show will debut her new photographic series entitled ‘Insomnia’, consisting of self-portraits the artist has taken on her phone, capturing “prolonged periods of restlessness and inner turmoil.” The exhibition will include ‘How it Feels’, a moving account of her abortions which dramatically changed her approach to making art. 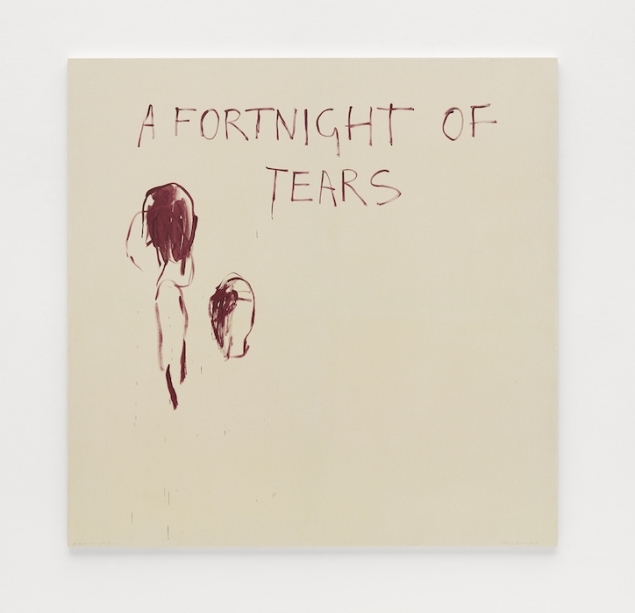 'A Fortnight of Tears' will show at the White Cube in Bermondsey and open on the 6 February, running until 7 April 2019.